Viber, the mobile messaging platform that rivals WhatsApp, has appointed Brothers and Sisters to handle its advertising account. The agency will work as part of a new roster for Viber, which also includes design agency, Studio Output and Essence, who will manage Viber’s digital media planning worldwide. Brothers and Sisters has been appointed to build its brand strategy and deliver creative advertising campaigns that can be used in local markets including the UK. There was no incumbent on the account and the agency won it without a pitch. The news follows the appointment of Viber’s chief marketing officer Mark Hardy earlier this year. Viber currently has 400 million users and has grown largely through word of mouth. The company is now looking to expand its presence worldwide through strategic brand campaigns. The company launched three years ago and was bought by Japanese internet giant Rakuten in February for $900 million (£540 million). Hardy said: "It was important for me to find partners that could work hand in hand with local markets and other agencies worldwide. "Brothers and Sisters represent a very modern agency, delivering media-neutral campaign solutions and creative ‘franchises’ that allow local markets to play an active part." 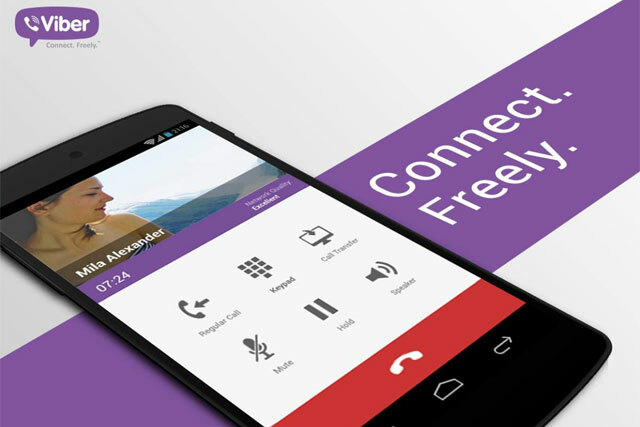 Viber has opened seven offices this year in Vietnam, The Philippines, Brazil, India, Russia, London and Japan.